This is Snehal here to announce our fresh n fun challenge for the month! How fast the time flies! Its already the last month of the year and to bid farewell to 2012 we have yet another interesting challenge at Lulupu. Have you guessed it yet? 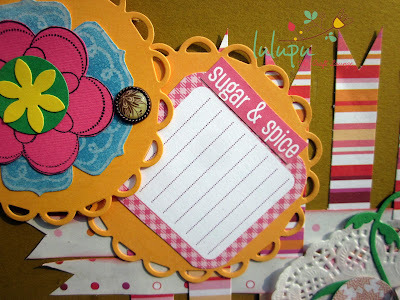 Well, the challenge this month is to create a scrapbook page layout with "Your favorite month of 2012" in focus. How cool is that? 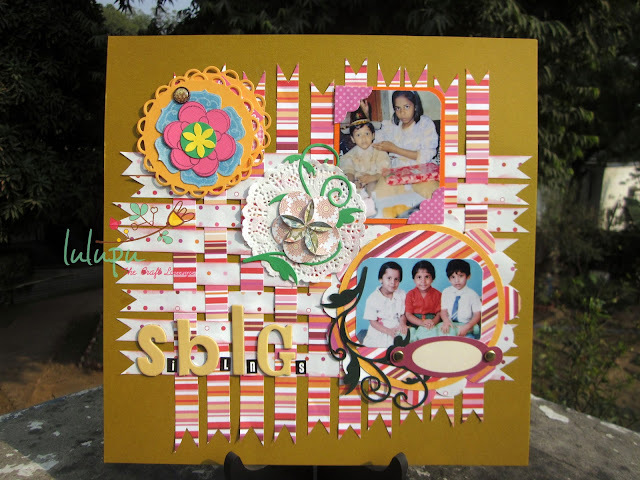 After all its time to say bye bye 2012 and capture some beautiful memories in your Scrapbooks! 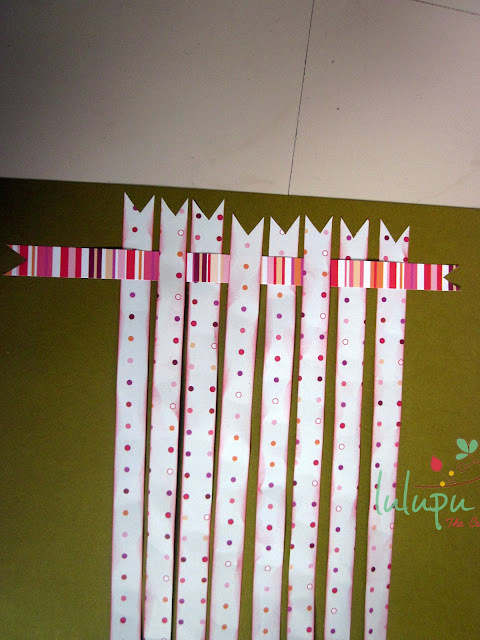 Idea is to create a page layout for the best month of the year or your favorite month. It could be just about anything significant - occasion, birthday, baby,marriage etc. As long as its special for you. We wish to see you get a little nostalgic. 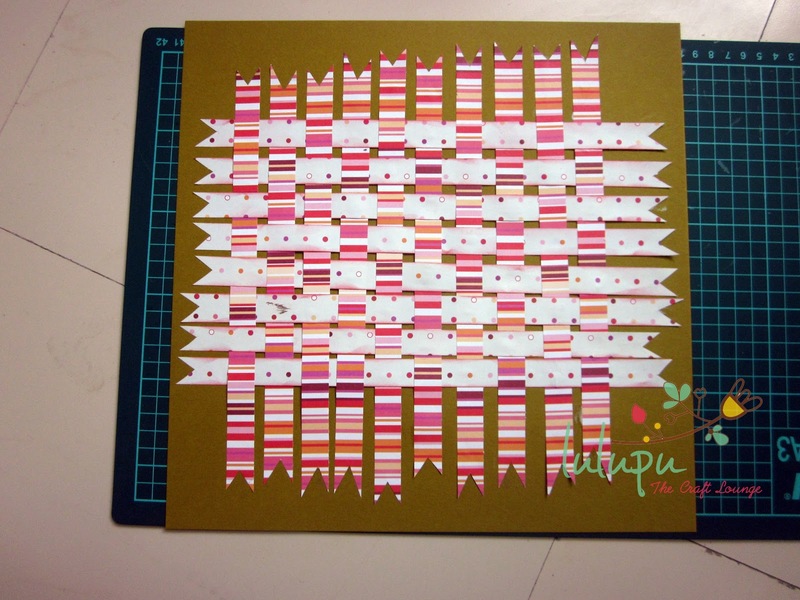 However we have a twit here - Use minimal ready to use embellishments! To get you groovy we want you to maximize your Pattern papers and use them to create interesting embellishments out of it, layering, fussy cutting designs, die cuts, punch outs and other such techniques.... we would like to see how you are using more pattern papers than ready to use embellishments alone on your layout. So here is my inspiration for Challenge#7. Lots of pics I promise! I received the Colorbok In Bloom 12 by 12 Page Kit in my Lulupu DT Kit and had fun with all the yum elements it had to offer! Its a great buy if you need some papers, elements, stickers and coordinating ideas. 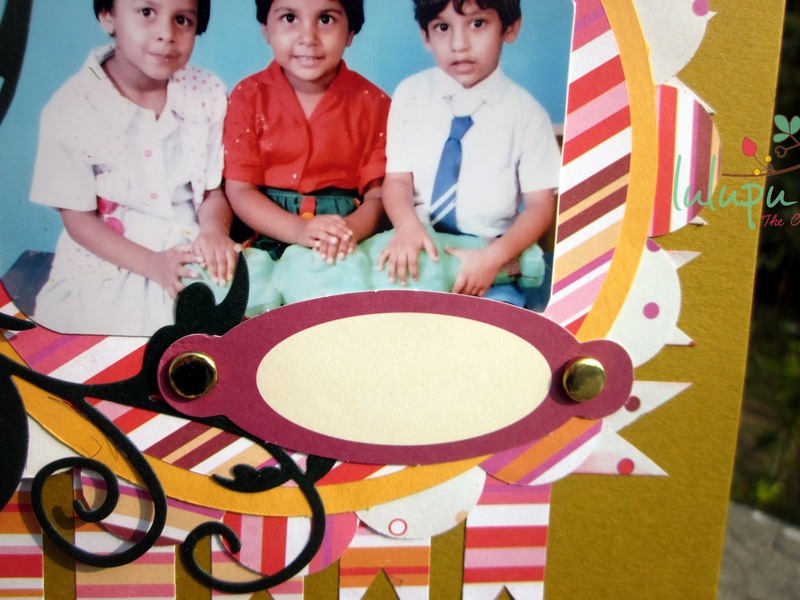 I have created a page for a friend with her childhood pictures here.These are her birthday pictures with her siblings and it is the best month for her. 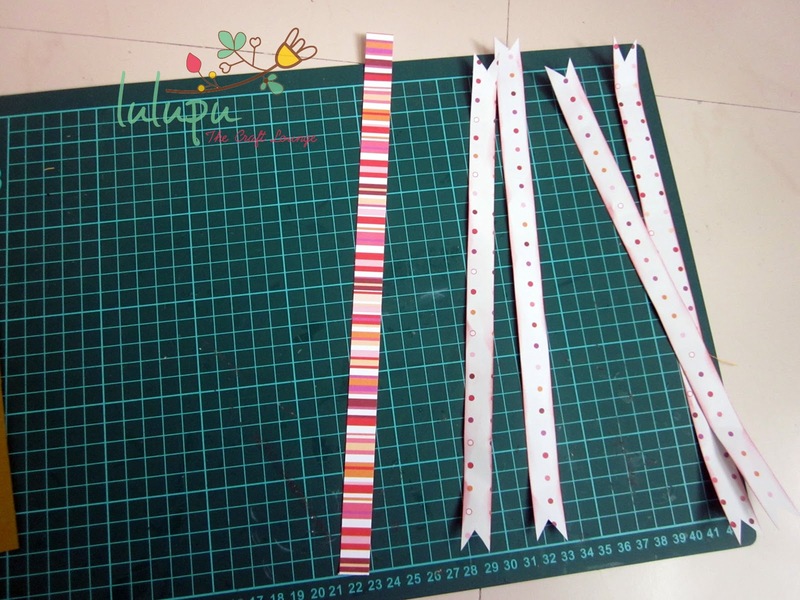 I have woven Pattern Paper strips to make the background and I have also made flower embellishments with Pattern Papers and punched out circles from them to make the big flower as a matting for the photo. In this post I am sharing a pictorial tutorial for the paper weaving. I hope you find the Challenge interesting and get going with your pages. IF you have never tried Scrapbooking then this whole month the DT will be showcasing amazing Layout ideas, techniques and tips on making your scrapbooks fun! So keep hopping along! Hope to see you join us soon! The winner gets a gift voucher worth Rs.500 to shop at www.lulupu.com!!! 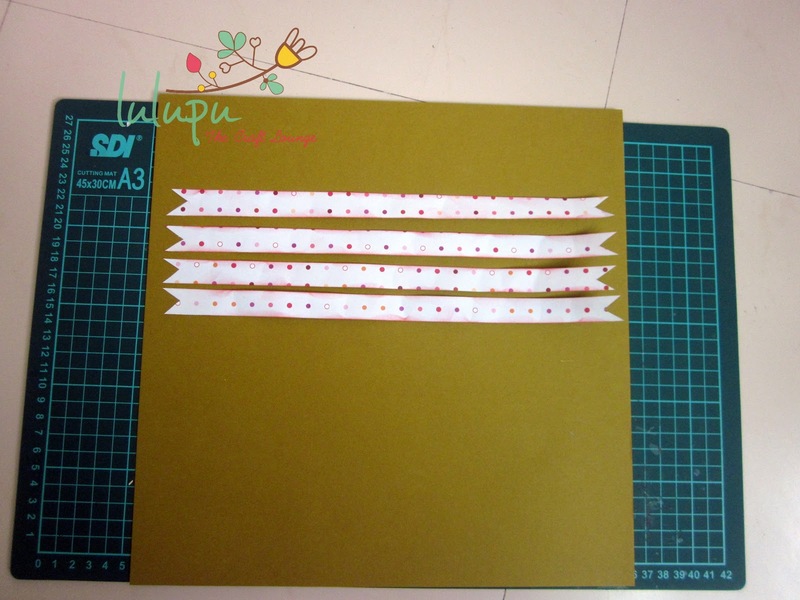 :D and will also be invited to do a Guest DT post for our next Challenge! You have until the end of this month - 30th December to link up your projects. * No Back linking please. We want to see what you create post this challenge is announced. Please click on the blue box below by Inlinkz to upload your entry with a direct link to your blog/website. Your weaving is awesome Senhal..tough challenge for me as I never feel like cutting up pretty paper and so for that reason dont even buy them!! Love this challenge and the inspiration layout post too! 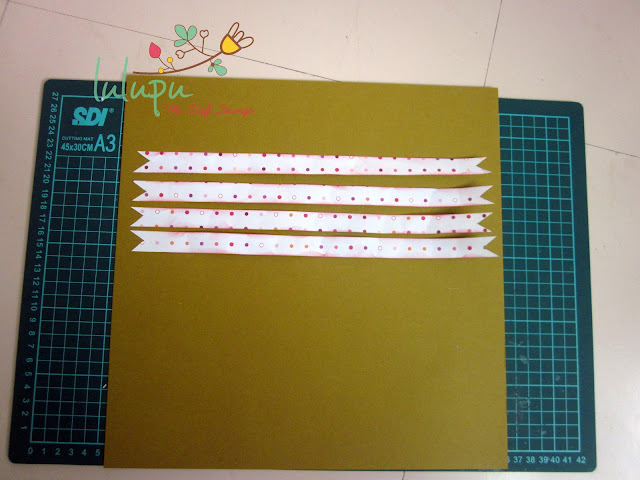 Love how nicely you have used the pattern papers..
wow this is cool ,mine favourite are two month of year...december abd april ,both include my kids birthdays.I already have plan to make a scrap page for december on my dear SIS in law birthday ...and you gave chance ...HAPPY ME ,i got inspiration.thanks. Thanks a lot Snehal for sharing this weaving tutorial..i love the idea !! Fabulous layout ! loved the weaving ! 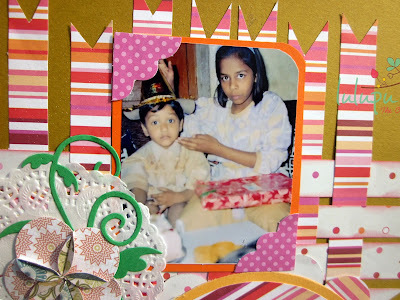 After 2 weeks of fighting the viral fever (both me and baby) ,, we are on the road to recovery.. Just got some Adityas pics printed, need to dust my craft table and start working on the scrap book. Hope I finish this on-time. By throwing this challenge, you have actually inspired me to make a scrapbook for my lovely daughter and mark it as keepsake for the rest of my life..
this challenge iz damn interesting and jst luvd the inspirational post!!!! tried to do smthng lyk dis fr the very first tym bt enjoyd it thoroughly.....i have submited my entry!!!! thanks! All the very best! Thank you for this challenge. Else I would not have started making the scrapbook. Submitted my entry. Cant believe I made it ontime. Entered my second entry ...Loved all the entries - very unique and beautiful.